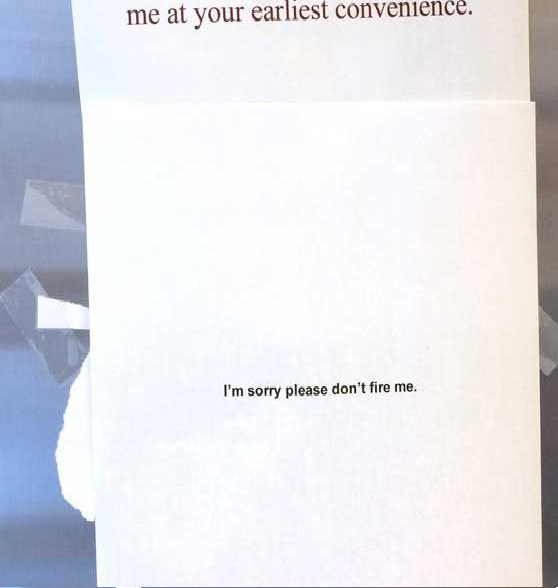 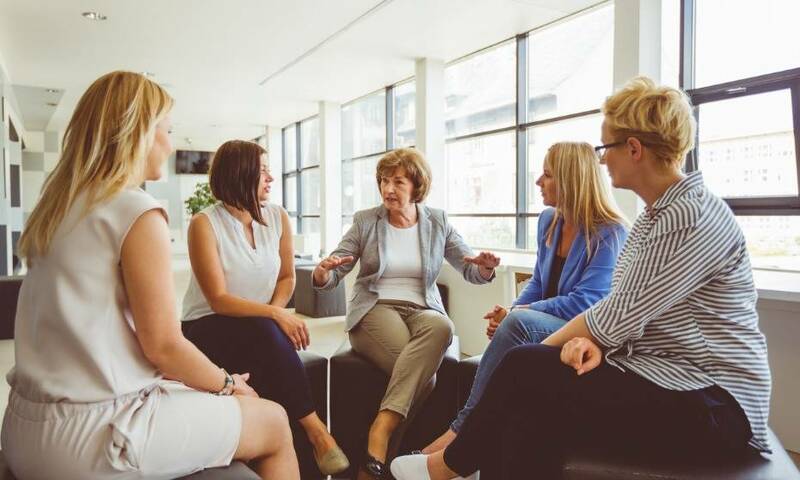 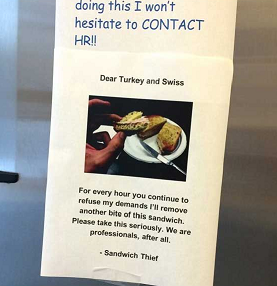 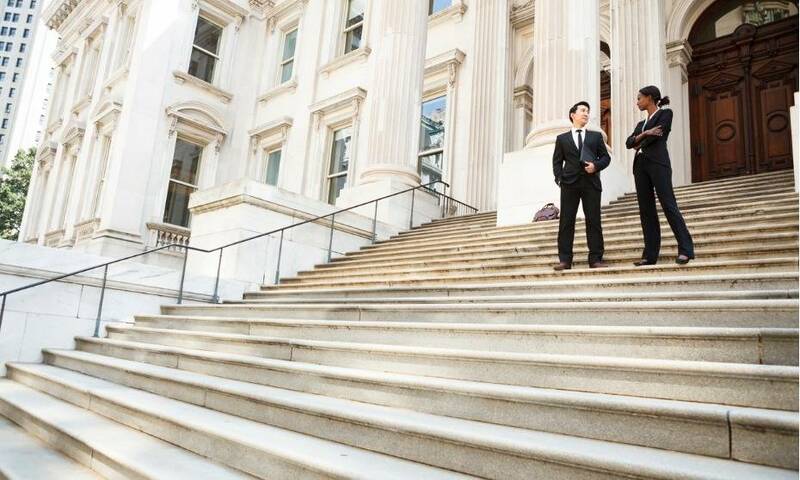 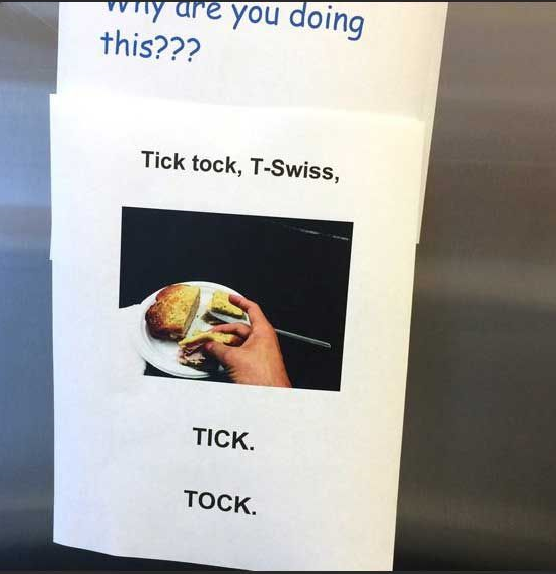 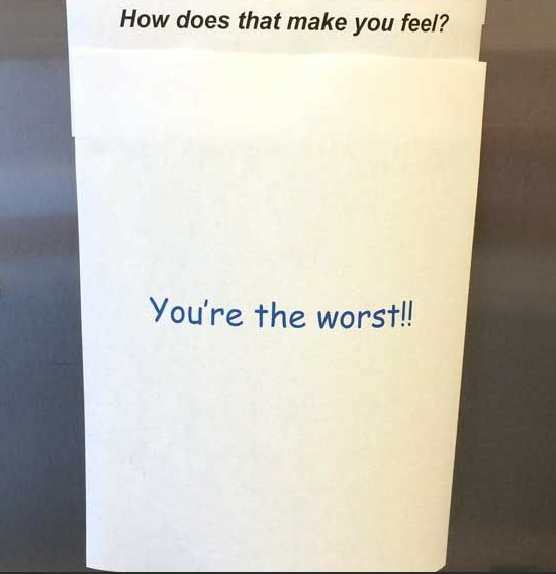 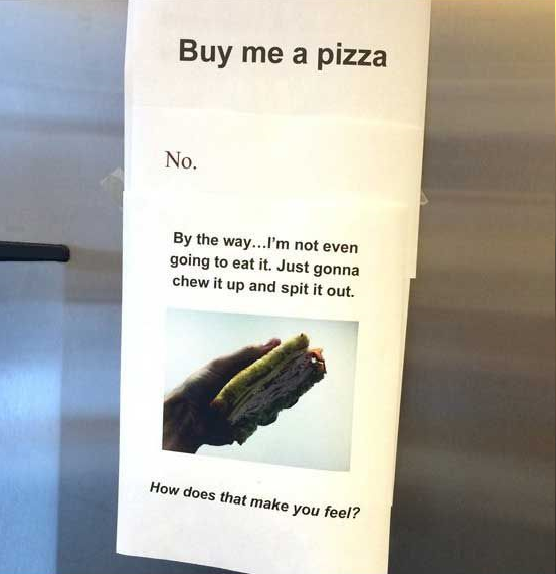 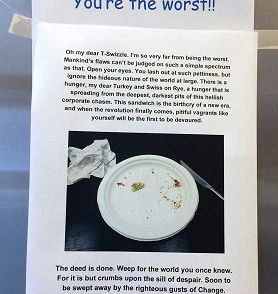 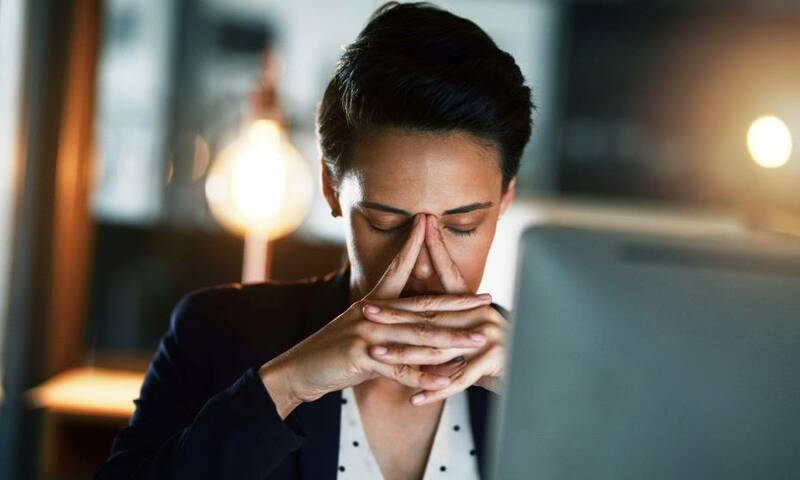 A hilarious exchange between co-workers has appeared online – highlighting the crucial role HR plays in the most pressing workplace issues. 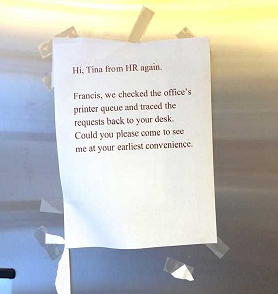 Forget earning a seat at the table – this hilarious exchange between co-workers proves HR professionals have way more pressing things to deal with. 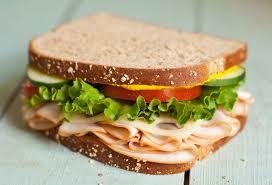 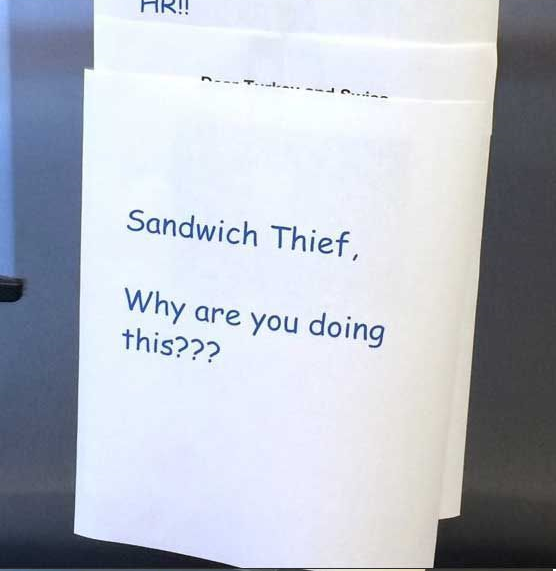 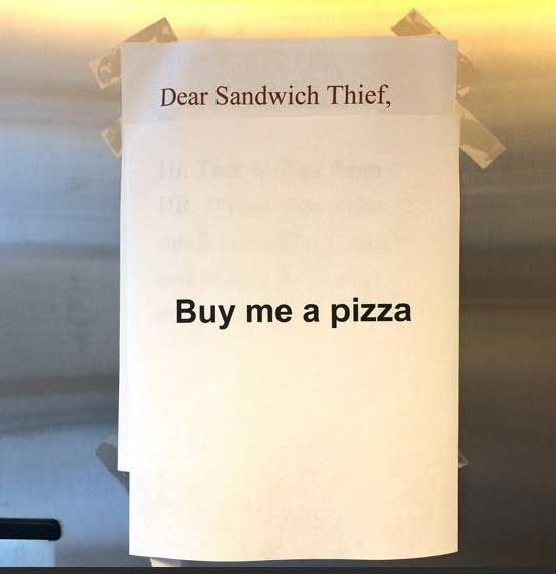 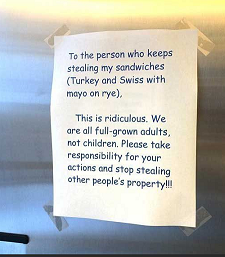 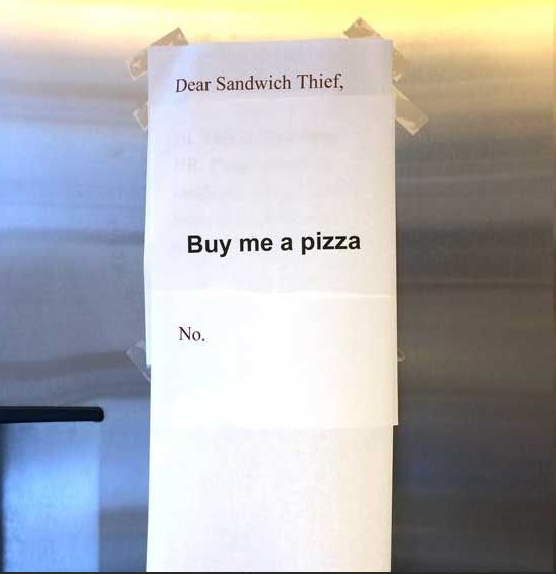 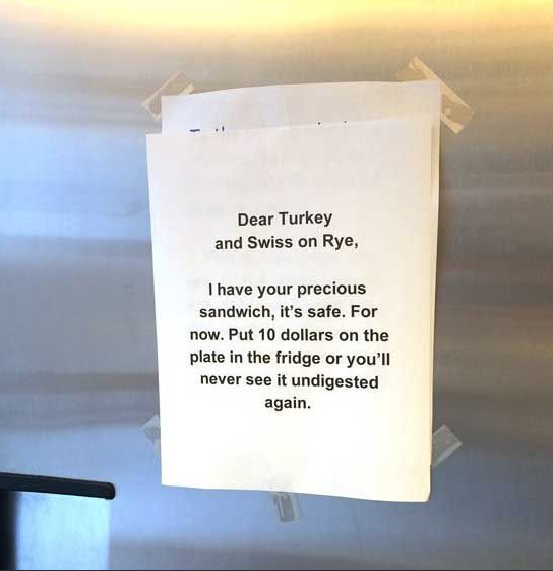 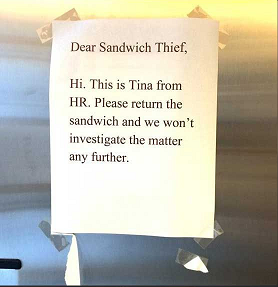 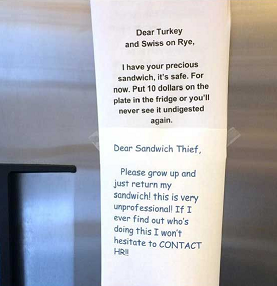 After all, what could be more important than catching an infamous sandwich thief?